Did you hear the President’s recent gaffe about stay-at-home moms? He wants to liberate you from having to deal with those pesky babies of yours so you can earn a paycheck and become “full and equal participants in our economy.” The problem is, this undervalues the indispensability of the stay-at-home mom. No matter how you read the President’s statement, in context or out, the result is the same: you are the enemy. At-home moms keep him from getting as many children enrolled in daycare as possible. Personally, I’m glad the President said what he did because it shows how far this nation has fallen. It’s no longer enough to respect women’s choices when it comes to work and family. Now we’re supposed to support the idea that daycare is comparable or even superior to being home with one’s mother. According to Public Agenda, 70% of parents with children under age five believe “having a parent at home is best.” And 63% disagree that children in daycare receive “just as good” care and attention as with a stay-at-home parent. These findings are commensurate with 2014 Pew data that shows 60% of Americans say children are “better off when a parent stays home to focus on the family.”Such attitudes are reflected in the number of parents choosing to stay home. In 2012, the share of at-home mothers rose to 29%, up from a modern-era low of 23% in 1999. This rise represents a reversal of the long-term decline in this group that had persisted for the last three decades of the 20th century. One reason for the turnaround is America’s ambivalence about the effects of a mother’s absence from the home. Another is women’s exasperation in trying to keep up with the demands of full-time work and childrearing. That is the message of my new book, The Two-Income Trap: Why Parents Are Choosing to Stay Home. Its premise is that raising children is a full-time job, one that dramatically alters the paths women were on prior to becoming mothers. 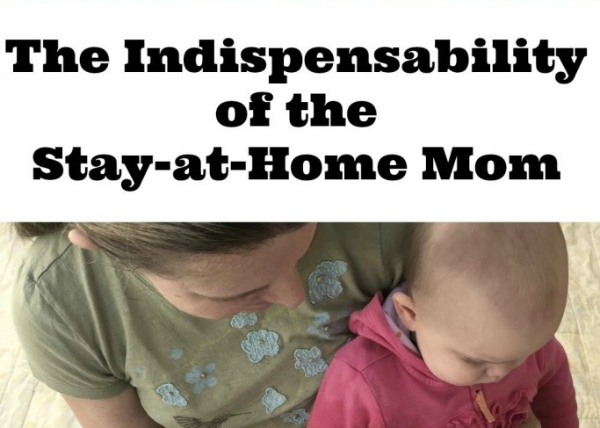 The indispensability of the stay-at-home mom can not be devalued. Thus, being a top professional and a fully engaged parent simultaneously is impossible. The endless demands of children don’t allow women the freedom to dedicate themselves fully to someone or something else. Of course you know that—that’s why you’re home. Well, that and because you want to be there. I suspect you get tired of hearing myths about your life that are accepted as Gospel but aren’t—like the idea that mothers at home are rich, or that babies and toddlers thrive in daycare.Both are categorically false. According to the Census Bureau, 75 percent of stay-at-home moms live in households where family income is less than $100,000 per year—and many couples bring in nowhere near that figure. How we ever came to believe one-income families are wealthier than two-income families is curious. Obviously two incomes, particularly once children are in school and childcare is no longer needed, means more cash in the bank. And babies and toddlers do not thrive in daycare, as chapter six explains.You may also be tired of hearing parents say they “could never be with” their kids all day, as if you love being with children around the clock and have no desire to do anything else with your time. Newsflash: that’s not why these mothers do what they do. They do it because they feel personally responsible for the care of their children. Or because they didn’t have a parent at home when they were young and want a different life for their children. Or because it makes no sense to continue working when the majority of one paycheck goes to daycare. Or because they don’t want to miss out on the early years, despite the sacrifices. Or because they want a peaceful lifestyle, not a chaotic one. Or because they believe children deserve a parent at home. The loss of income is, for most married mothers at home, beside the point. When we choose to have children, we choose a different life—one with endless trade-offs. That’s why the concept of ‘having it all’ is bogus. The Two-Income Trap is about the sacrifices parents at home make and about the value of those sacrifices. It’s about why it isn’t worth it to live a chaotic life and how putting family first is always more satisfying. This book is a breath of fresh air! I have felt the pressure and disdain of the media and of fellow mothers who believe being a stay-at-home mom is a demeaning and foolish role. It’s hard not to buy into the lie that your mind will atrophy and your professional abilities will shrivel and die while at home with your children! With the logical precision of a good trial lawyer, Venker takes on [the myths about staying home] and shows convincingly the fallacy behind each one. Ms. Venker writes so articulately regarding many of the thoughts I have had as a mother but didn’t know how to express. She helps us realize that, as we have more and more choices in our lives, there are always repercussions to our choices. We can ‘have it all,’ but maybe not all at the same time. Thank you, Suzanne, for saying what we all need to hear! 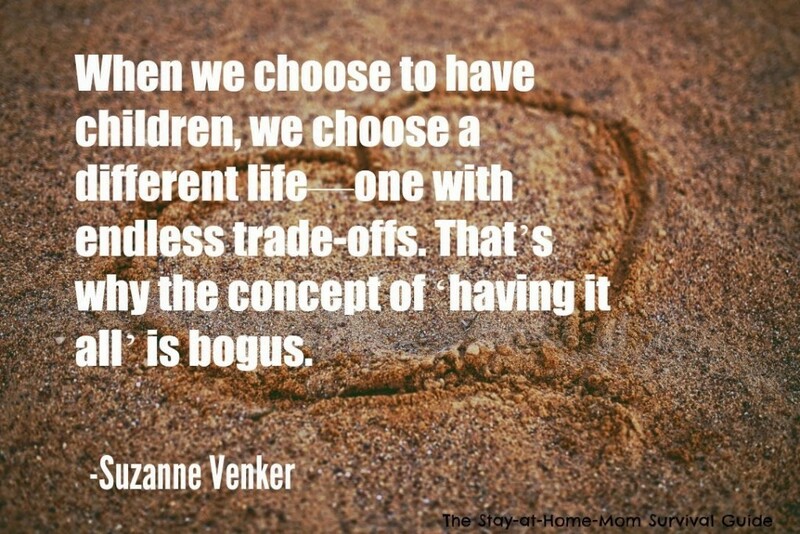 Thank you, Ms. Venker, for making me feel that what I am doing by staying home is the best thing for my children! The author has decided to cut through the culture’s politically correct rhetoric and simply tell it like it is: children want their moms around. Her basic premise is that motherhood has become all about the mother’s needs and not the children’s needs. This book spoke to me in so many ways. I wasn’t alive during the feminist movement, but I’m left with the residual. It almost feels like there was a collective cry of, “it’s more important to be a hunter than a collector.” And since that time, every effort has been made to manipulate statistics and bury counterarguments to underscore this idea. The Two-Income Trap is now available! To continue the conversation, go to www.suzannevenker.com or visit my Facebook page. Thanks for all you do to make a home for your family! 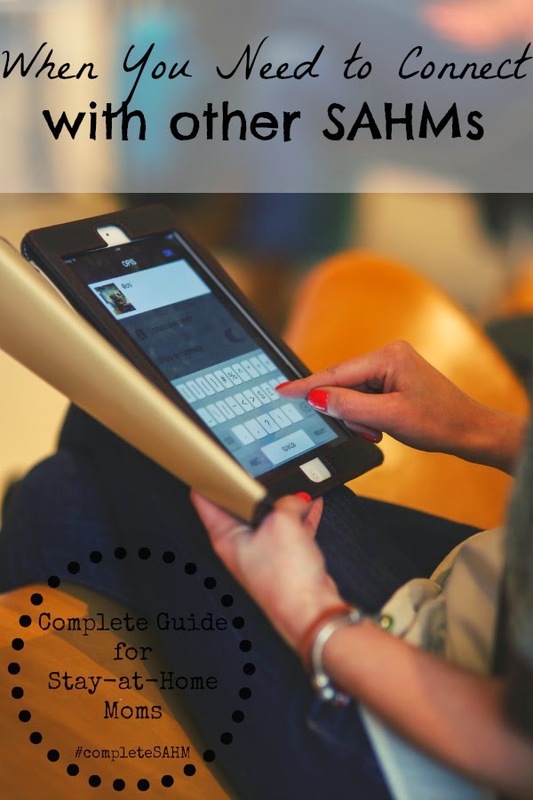 This post is featured in A Complete Guide for Stay-at-Home Moms: When You Need to Connect with SAHMs Who Get It! Connect with other SAHMs by reading their thoughts HERE. SUZANNE VENKER is an author and frequent guest on Fox News. She tackles a range of social issues surrounding marriage and the family (as well as the infamous gender wars) as outlined in her three books and recent eBook, The War on Men. The War on Men was published on the heels of a Fox article of the same name that went viral in November 2012—landing Suzanne a spot on The View. In late 2013, Suzanne founded Women for Men, a news and opinion website committed to the needs of boys and men. She is also a trustee at Leading Women for SharedParenting and is part of the commission to establish a White House Council on Boys & Men. 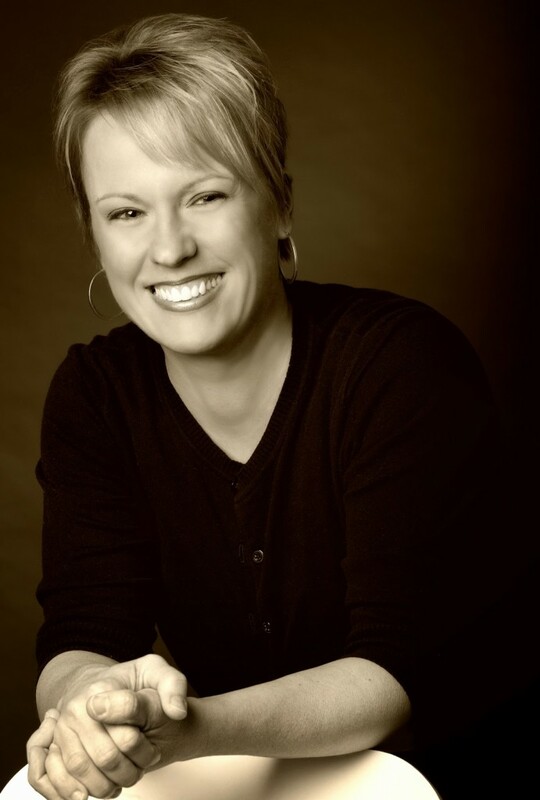 Suzanne has written for various publications, including the New York Post, St. Louis Post-Dispatch, Parents.com, and The Daily Caller. Her TV credits include STOSSEL, The View, Fox & Friends, ABCNews.com, CNN and C-Span. She has appeared on literally hundreds of radio shows throughout the country. Suzanne and her family live in St. Louis, MO. A BIG thank you to Suzanne for being a leading force in presenting important points for women to think about as we balance life with children. 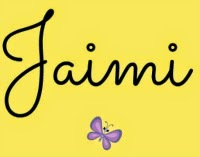 I am thrilled to have her guest posting here! The conversation about “having it all” is an important one for women. One of the goals of this blog is to be sure that we women before, during, and after children are thinking about what “having it all” really means. I know differing thoughts can be a bit controversial, but the conversation is what is important. Value your role as a mom, a stay-at-home mom. It is a valid choice and an important one. 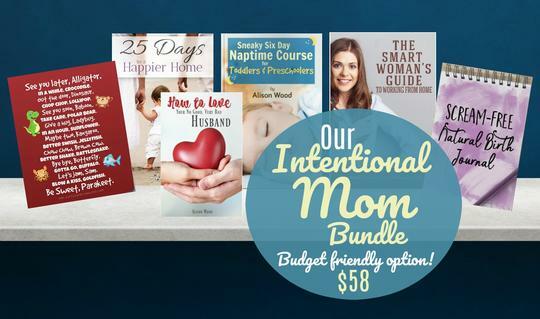 I applaud Suzanne for her mission of empowering stay-at-home moms to recognize their value. We must remember the power and importance of a mother in the life of her child. 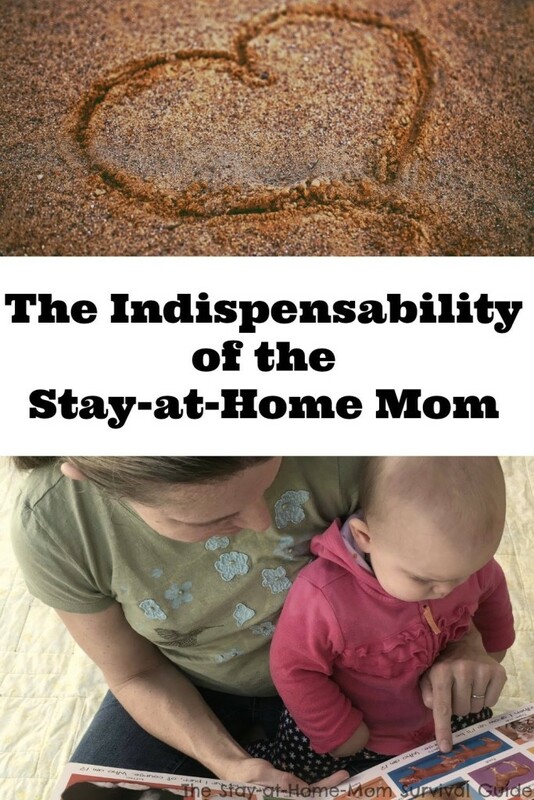 Join the conversation over on the Survival Guide Facebook page, Google+ page or leave a comment below about why you choose to be a stay-at-home mom. I love reading your thoughts! Subscribe to the newsletter to receive weekly updates plus snippets of mom motivation via email. 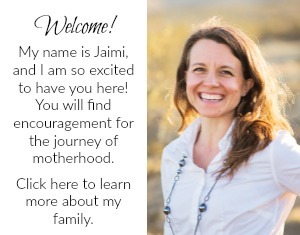 Join with me and other moms over on Facebook, Google+, Twitter or Pinterest. 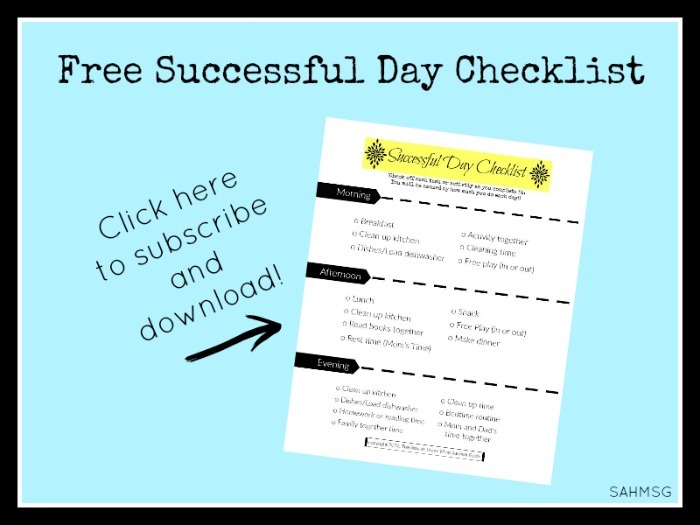 Looking for more encouragement about being a stay-at-home-mom? Click here. These statistics are so interesting! We make well under $100,000 but have cut out a lot of the extras like cable television, a gardener, new cars, going to the movies, etc. Great post! Melissa, It is so true that this choice to stay home does come with a lot of sacrifices! All worth it for what we share with and teach our children about the importance of building family. As always, I appreciate you sharing. I know that others of us are also making sacrifices and are not financially able to do whatever we want on one income. Suzanne always has such important points in her posts and books.